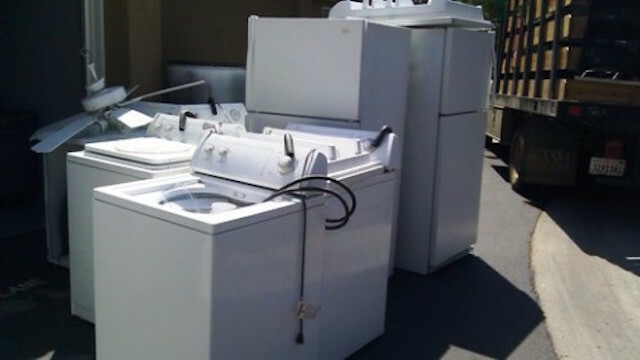 Junk appliances removals since 2005, We are the #1 rated junk appliance removal service. 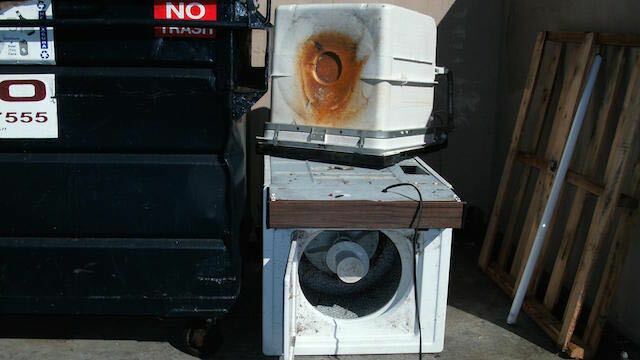 Thank you San Diego! 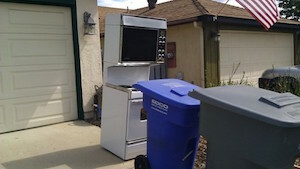 The only way to dispose of an appliance is to have it recycled. 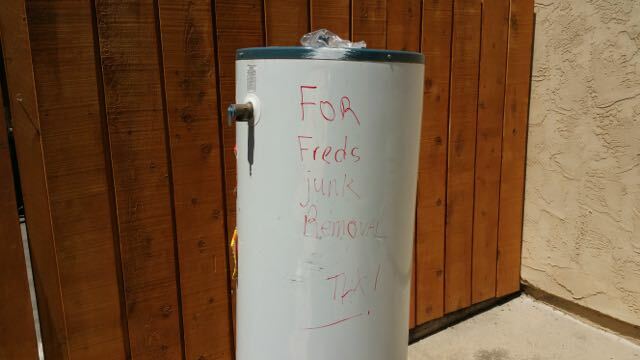 Fred’s Junk Removal picks up old appliances and transports them to area scrap metal yards in San Diego. 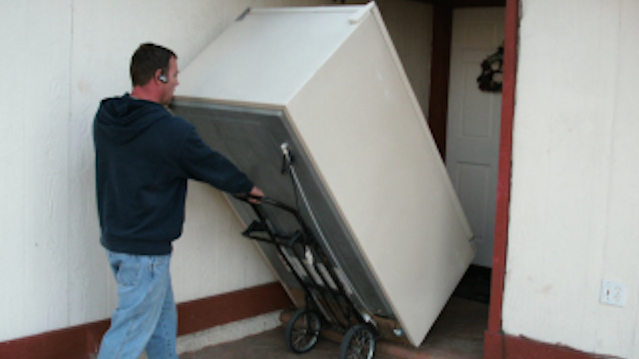 BIGGER JOBS – MORE APPLIANCES? 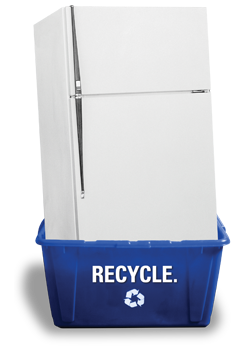 If you have more than just one appliance this is a super deal. 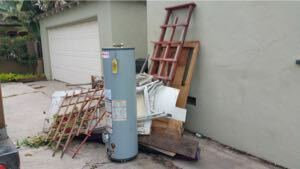 We haul away appliances and more - This customer added a hot water heater to his load and paid only $99 total for this curbside pick up.